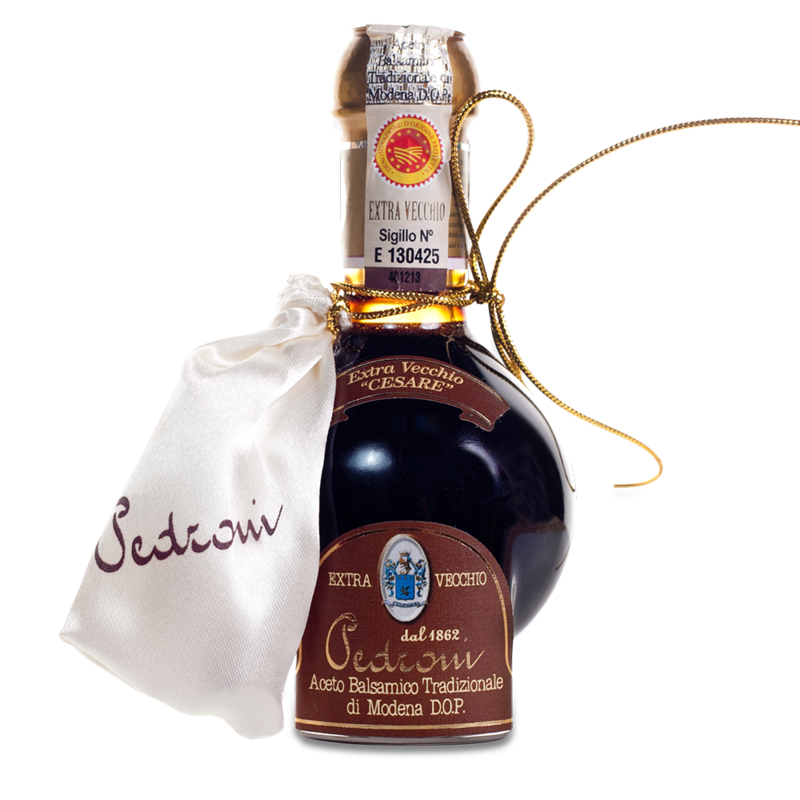 In the dim-light of the Pedroni Family’s private Vinegar Farm, the secular barrels made of oak and chestnut-wood preserve the Extravecchio “CESARE”, which represents the most important and complete achievement in the Traditional Balsamic Vinegar family. 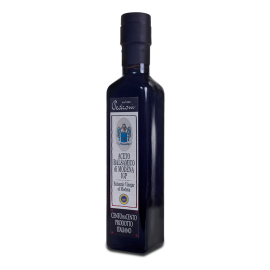 Acetaia Pedroni guarantees its customers a high profile delivery service. We have entered into agreements with the best forwarders on the market in order to ensure a service fulfillment quickly and safely. Shipping in 48h is valid for all items available. The cost of shipping is calculated based on the weight of the package and the shipping address provided by you at the time of checkout. as aligned with the most advanced security technologies on the web. For the safety of customers we accept payments only by bank transfer, PayPal and Credit Card circuit. All data provided to the payment will not be stored in any way or stored by Acetaiapedroni. A demanding name, as important as unequalled in taste. 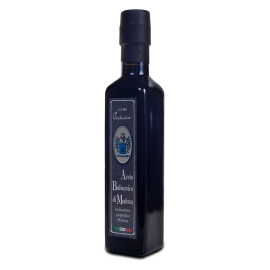 My adventure in the Traditional Balsamic Vinegar world started from my grandfather Cesare’s barrels, as you can see in the first picture in the Acetaia when I was four years of age. 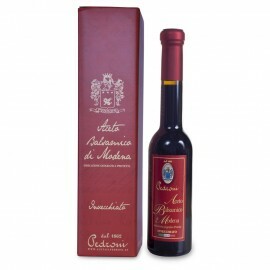 This vinegar is beyond description, you can only heed when it speaks of itself wrapping your palate in a velvety hug. It is neither sour nor sweet, not empty and not aggressive. It transfers the harmony of long years of patient waiting. 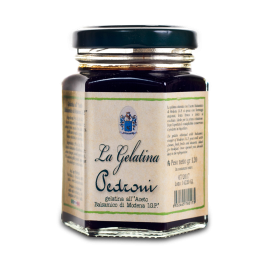 In a coffee spoon the meaning of “Balsamico”. 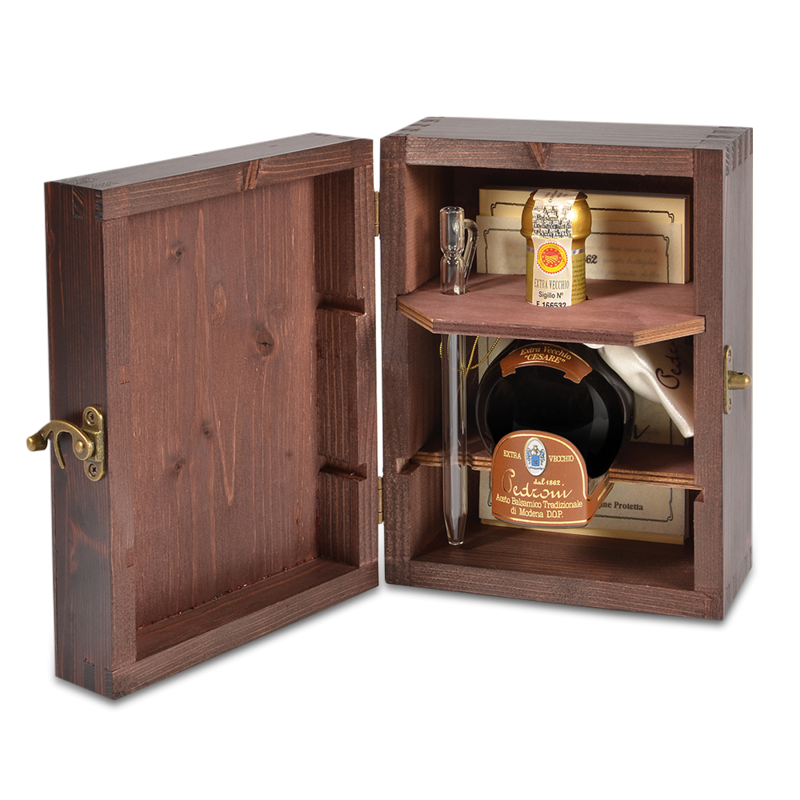 It is the ideal choice for those who consider experience a virtue and who wish to give their taste-buds a little corner of paradise.